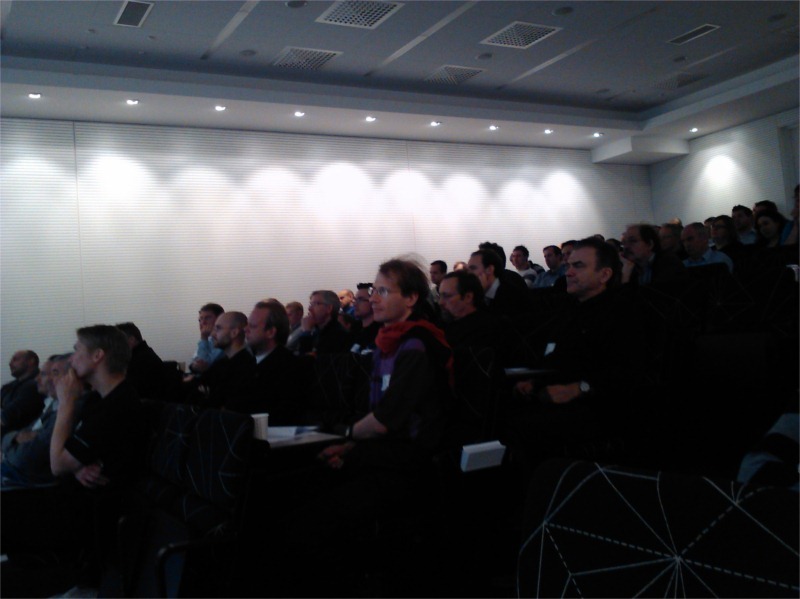 Azure Summit Sweden, held at Microsoft Sweden, was quite successful I would say. 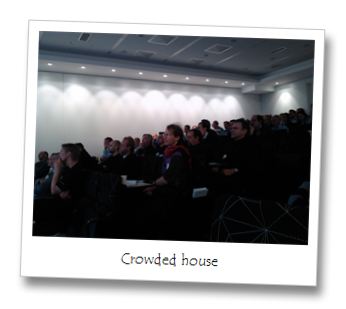 Every session was more or less fully booked and had 100 people or so attending. I held a session with Dag König on the basics of Web Role and Worker Role and promised to put the code for the “Twitted Demo” on Codeplex so that those who were interested could work on the code together and transform it into something that would or could work in a larger scenario. So I put the code up on Codeplex and called it Another Azure Demo Project - http://anotherazuredemoproj.codeplex.com/. Feel free to go there, and request to join the project if you like! The idea is to make the code grow into something that is more "Azureable", something that would support multiple instances of the web and worker role. I've not worked out the final scenario yet, but one place to start would be to support searching for loads of tags, and have the search distributed between multiple instances of the worker role.